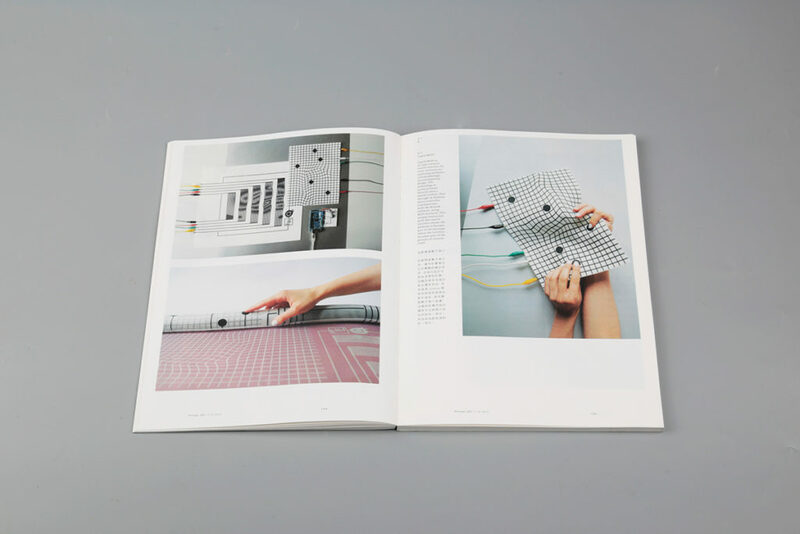 Sound is a medium that has been increasingly gaining ground in the visual arts during recent decades, despite this seeming contradictory. 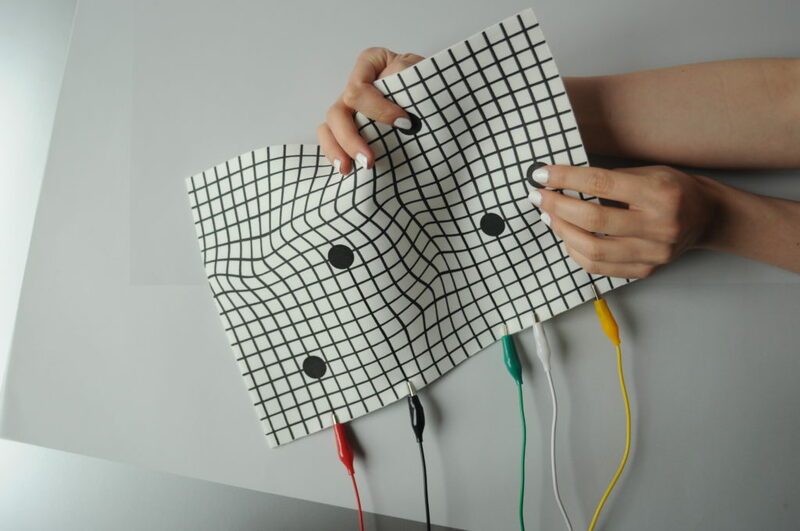 Technology plays one of the main roles in this multidisciplinary crossover, allowing not only for this amalgamation of the visual and auditory practices, but to further our ventures into how do we form this experience and with what tools do we design this multifaceted, polysensorial undertaking. 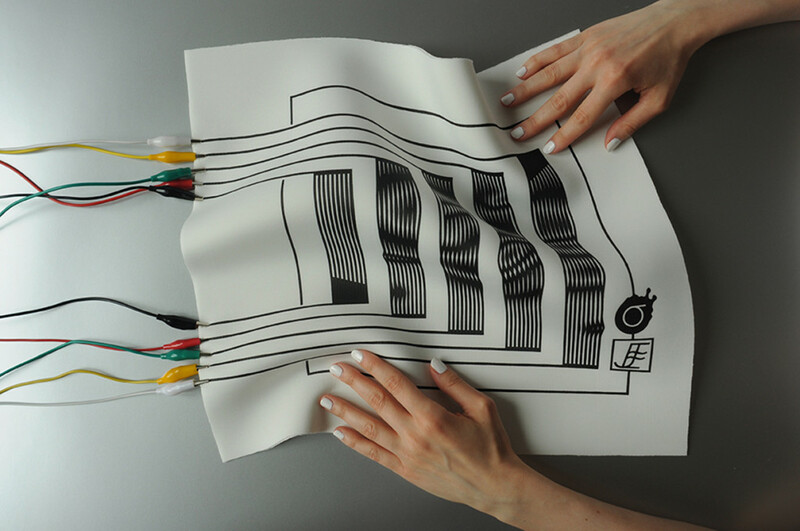 Liquid MIDI in an experimental textile interface for sonic interactions.